President Cyril Ramaphosa says the recent spate of violence against foreign nationals in Durban is a pure element of criminality. Earlier this week violence broke out in an informal settlement north of Durban where over 200 foreign nationals were allegedly attacked. Some fled their homes. Speaking to the SABC’s Ukhozi FM station in Durban on Saturday, the President condemns the attacks on other Africans. “A few days ago we found out that it’s us South Africans who are attacking foreigners; that portrays us as a country that does not want to be part of other African countries. Because it shows the rest of the world that there’s xenophobia in South Africa and that’s not true. There’s no Xenophobia in this country. The President has also called for an end to public violence during protests. He says the burning of shops and factories is not the way to air frustrations and grievances. He says the ongoing violence at Mandeni, north coast of KwaZulu-Natal and attacks on the N3 are not acceptable, referring to this week incident where seven trucks were burnt on the N-3 near Mooi River during a violent protest. The President says such actions are chasing away investors, stressing that government will be meeting aggrieved organisations including truck drivers to iron out their issues. 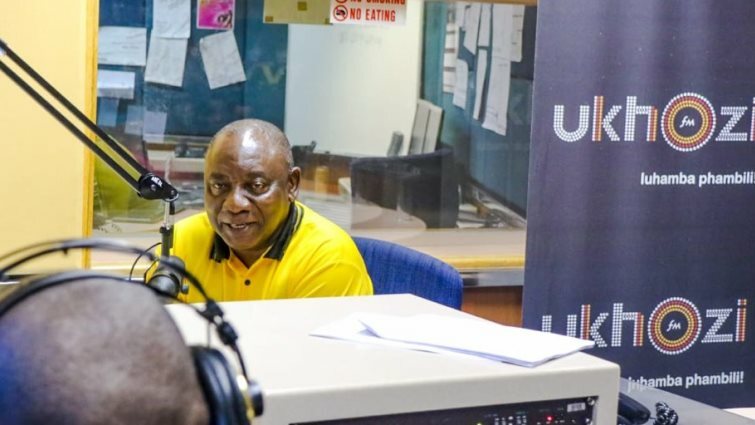 The post Ramaphosa condemns recent attacks on other Africans appeared first on SABC News – Breaking news, special reports, world, business, sport coverage of all South African current events. Africa's news leader..